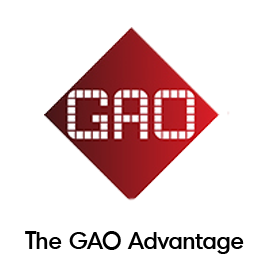 RFID Software Customization Services - GAO RFID Inc.
You need software to run your new RFID application. Do you buy “off the shelf” or have custom software developed? Frequently off the shelf software does not meet a customer’s requirements. Familiar reactions range from “the software doesn’t do what I need” to “the software is more than what is needed.” The problem with most custom software development methodologies is that applications take so long to build that requirements changed before system completion. The impact is inadequate or even unusable systems with a big price tag. To address these all too common complaints GAO RFID uses a development framework, based on over fifteen years of software development experience, that makes application development fast and economical and delivers what is required. 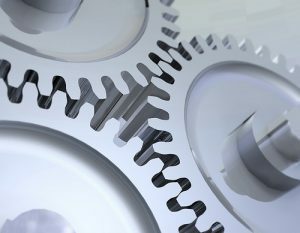 This agile process development helps control costs and consistently turns out useable applications, delivered on time. This approach is favored by many companies as opposed to non-agile processes such as the Structured Systems Analysis and Design Method and other Waterfall models. In addition, outsourcing software development is the prefect solution for companies that have a shortage of development resources.